This strip is a reply to Pink without a theme pack tutorial, Orange?!? 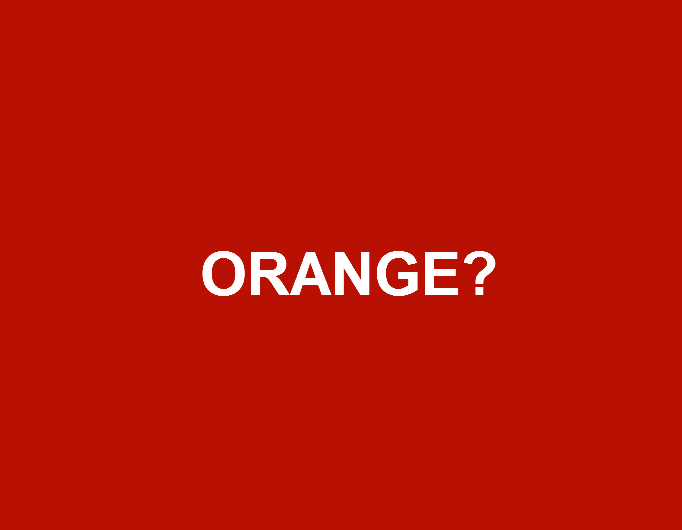 !, Orange color?, Orange? great colour at any rate for non-themepackers! on my computer it is red. tastes more like a lemon. I guess so... It looks a bit like orange, but in a painting, it'll never work. ORANGE YOU GLAD I DIDN'T SAID BANANA ?? ?